The Minister of Oil and The Minister of Electricity and Water Bakhit Al-Rashidi stressed Kuwait's interest in preserving the environment and making it a priority in the decision making and investment standards of the oil industry. 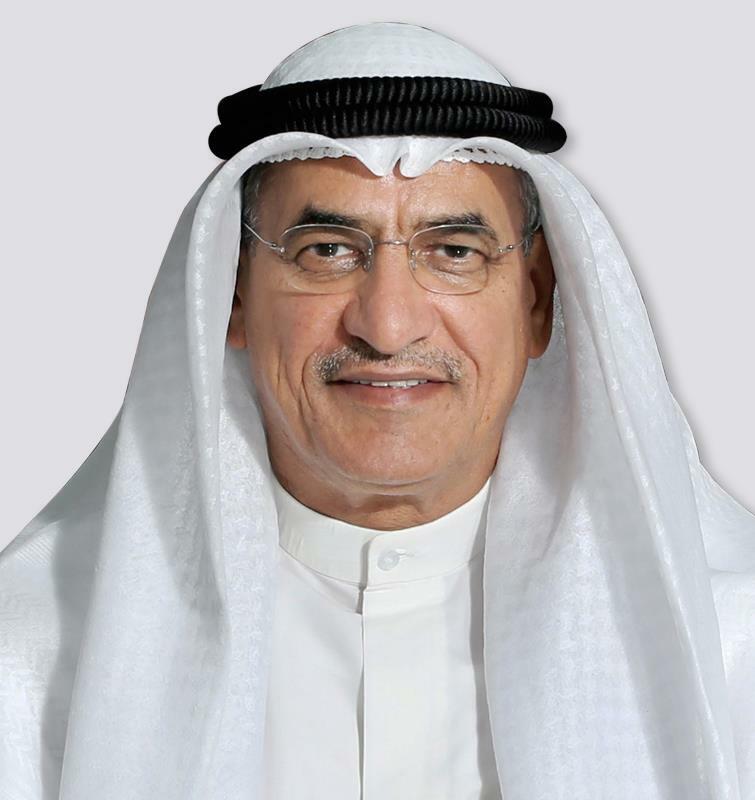 In a statement to Kuwait News Agency (KUNA), Al-Rashidi emphasized that the oil and gas industry interest in preserving the environment through the use and development of clean technology. The minister pointed to the progress of the refining industry in the field of reducing carbon emissions and the production of clean products in line with international standards concerning the preservation of the environment.